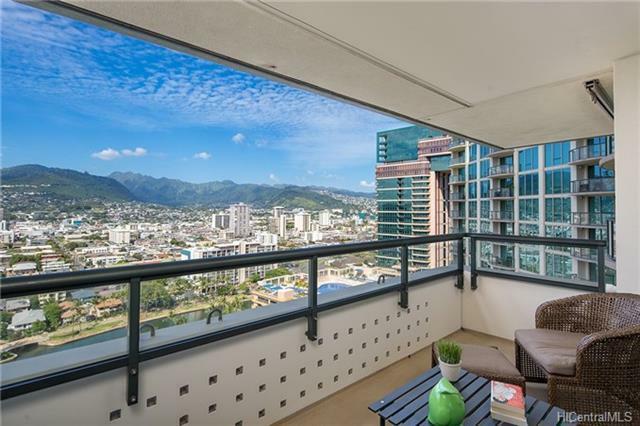 Welcome home to this immaculate 2 bedroom, 2 bath unit with central air conditioning, hardwood flooring, Viking stainless steel appliances and granite counter tops. 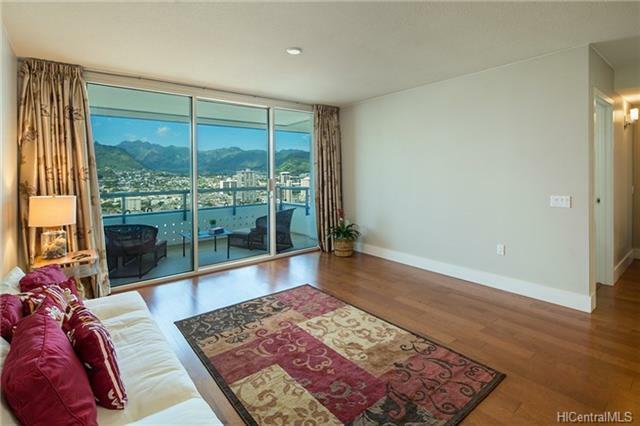 Take in panoramic vistas from Punchbowl to Manoa Valley and beyond from your spacious covered lanai. 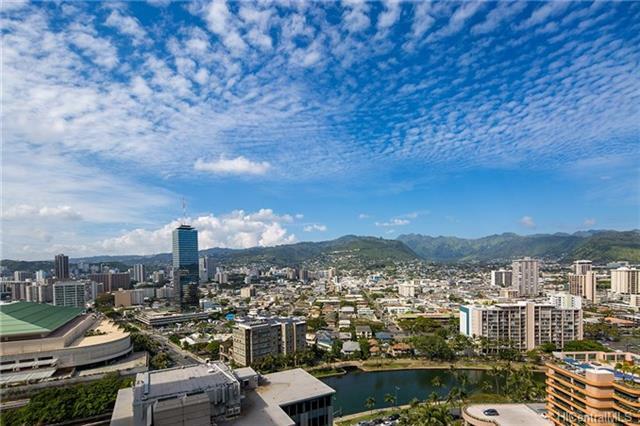 Great opportunity to own in this luxury building at the top of Waikiki with elegant lobby, resort-like amenities and a friendly, professional management staff. 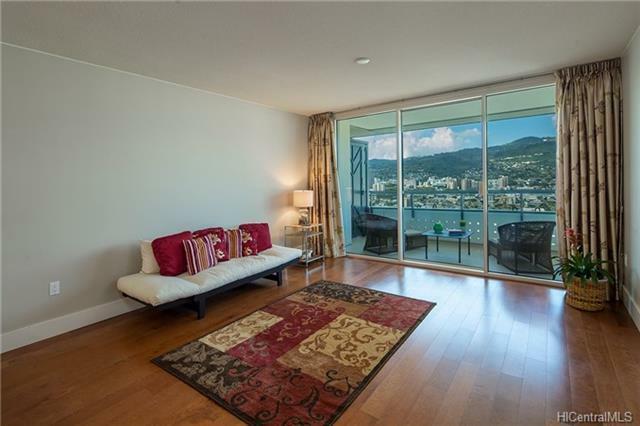 With a walk score of 94 and a transit score of 74, the Allure Waikiki is the oasis in the heart of Honolulu.